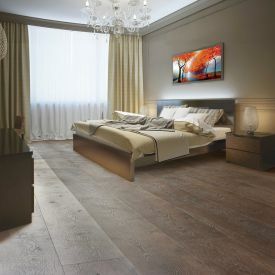 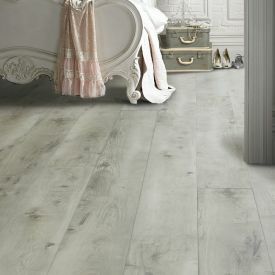 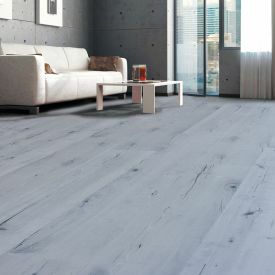 With Gerbur's-Cappuccino from the Evolution range, you have a haven to come home to at the end of the day, as you step on this gorgeous and creamy wood effect floor you will most definitely breathe a sigh of sweet relief and want to curl up and unwind. 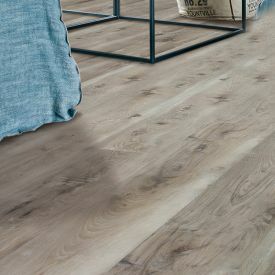 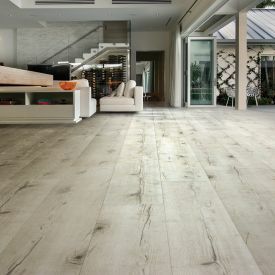 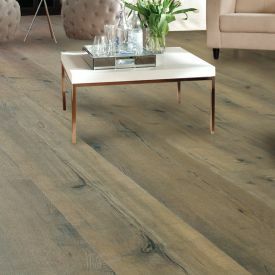 The smooth effect of this floor is combined with a well-defined wood grain effect and knots like designs swirled on top of a frothy cup of cappuccino. 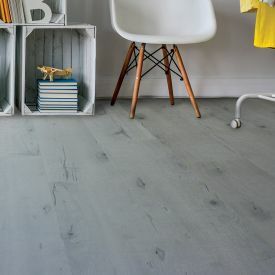 With all its elegance and beauty this vinyl flooring from Gerbur gives you the performance of a hardwearing and practical floorcovering.